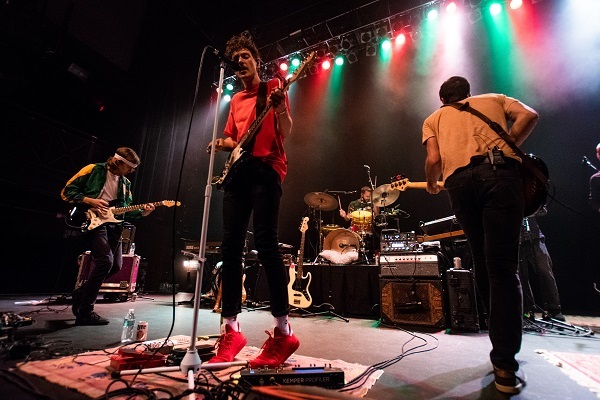 With beers in hand, the sleepy town of Norfolk, Virginia gathered together to attend Houndmouth’s latest stop on their “This Party” tour. 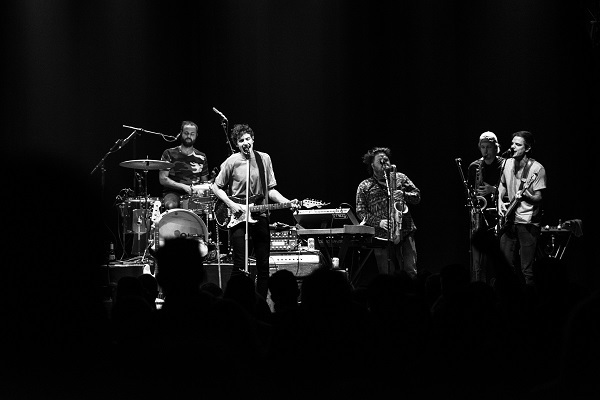 The twangy, melodic harmonies of the band seemed like a perfect fit for the bayside city. 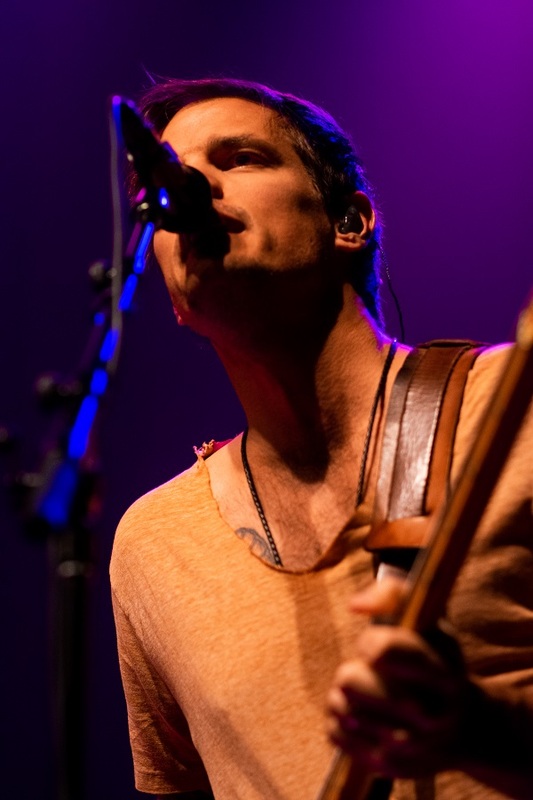 Opening for Houndmouth was the local band Starcoast whose unrefined, rock all-out sound was a major hit with the enthusiastic crowd who screamed for an encore. Unfortunately, the show had to continue and the fiery band sidled offstage.